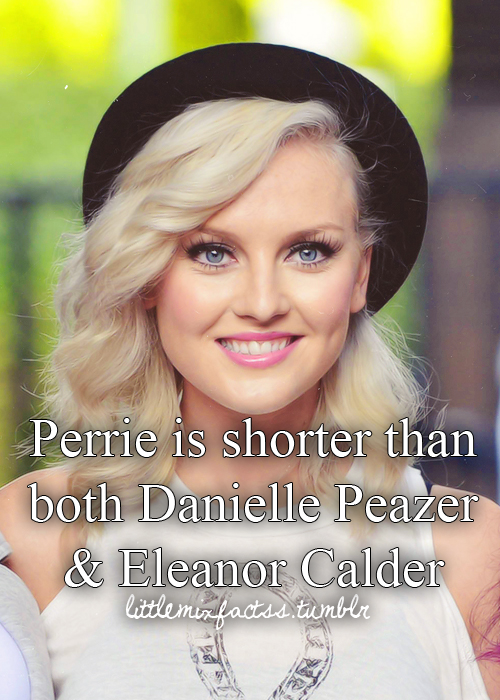 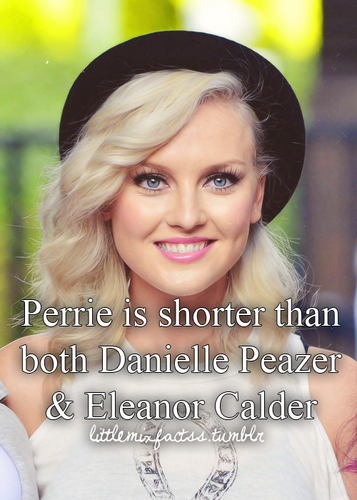 Little Mix's Facts♥. . Wallpaper and background images in the リトル・ミックス club tagged: little mix ♥.